The fallout for fantasy owners is pretty obvious. The Browns now become a less threatening offense. 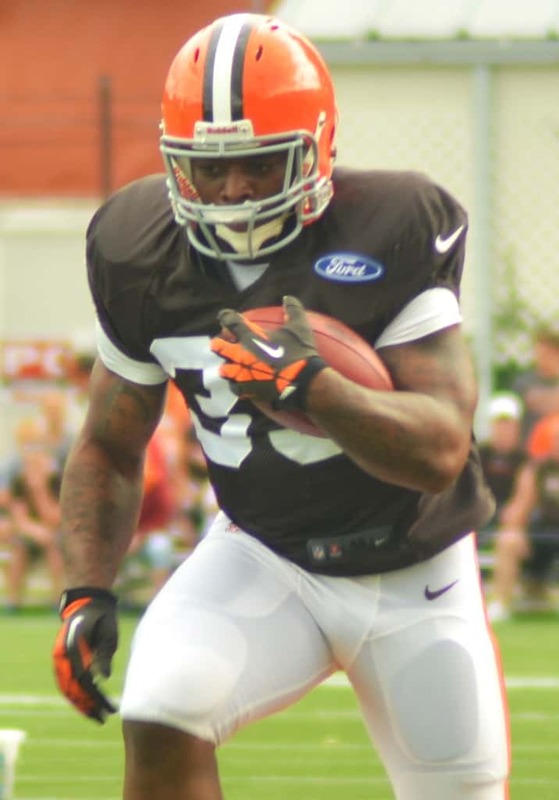 They signed Willis McGahee to takeover lead back duties as soon as he’s in football shape, which leaves me slightly concerned about Josh Gordon and Jordan Cameron. We won’t get a true taste of their fantasy potential the rest of the way this week with Brian Hoyer starting for the Browns in place of the injured Brandon Weeden, but we should know over the next several weeks how they’ll fare. My guess is that they continue to produce — maybe even get a bump — considering the Browns will likely be down in plenty of games this year and throwing to get back in it. Willis McGahee should be owned in all leagues and could be worthy of flex or low-end RB2 consideration in the coming weeks. It really depends on what he looks like on the field and how the Browns use him. If McGahee was going to be a dynamic player capable of game-breaking plays, he likely would have already been signed by another franchise this year. That said, I don’t think there’s much fantasy value to Bobby Rainey or Chris Ogbonnaya. They may get touches this week while McGahee gets in shape and learns the system, but their fantasy impact should be minimal the rest of the way. All signs point to McGahee being the bell cow for the Browns. On the Colts side, things are a big more interesting. Andrew Luck now has a competent running game to eat the clock and force defenses to watch more than just the pass. Reggie Wayne, T.Y. Hilton, and Coby Fleener will either be unaffected or get a bump from this. 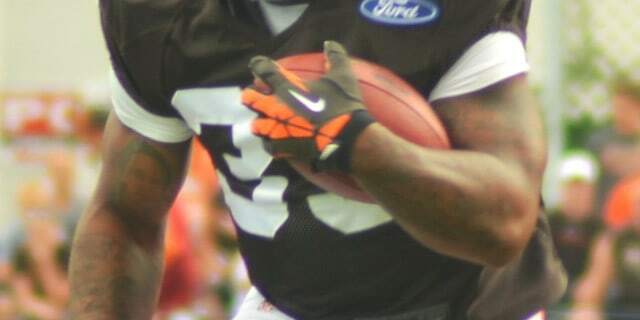 Trent Richardson, despite the rumors that the Browns were offloading him with cause before he became a bust, should do fine with the Colts offense around him. His stock is on the rise into top-5 territory. Sorry, Ahmad Bradshaw owners. Luck and the passing game will open up running room for him, and Richardson will get chances to score in the redzone. Overall, Richardson’s in a better situation than he was 48 hours ago, but his matchup this week will be difficult against the stout 49ers defense. Expect the real rewards to come in Week 4 and on as the Colts make Richardson a bigger part of their offense and learn to take advantage of his skill set. For fantasy owners, this is a great time to make a play at any Colts player, including Richardson, if the current owner is at all worried. On the Browns side, I wouldn’t sell high on Gordon or Cameron just yet, but owners should definitely watch to see how the Browns handle their offensive weapons now that they are without TRich. All eyes will definitely be on the Colts-49ers showdown this weekend as Richardson makes his debut in blue. For more, check out the reactions to this trade from Scott Pianowski at Yahoo!, SB Nation’s Matt Ufford (video), and Chet Gresham at Rotoworld. FantasyPros also has a collection of reactions.